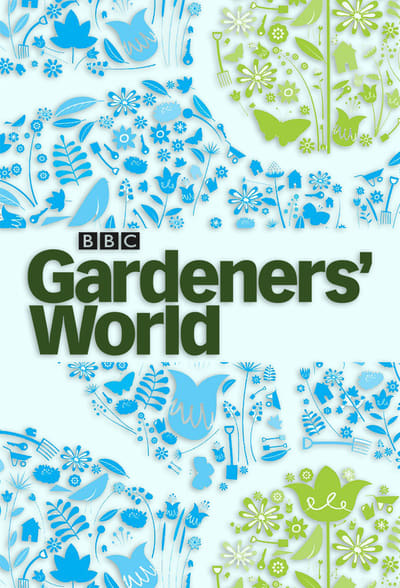 Description: Each season, the BBC fields a small team of horticultural expert-presenters. They and others they visit and/or consult discuss and give plenty of tips on all imaginable aspects of gardening, throughout the year, in various environments, elaborating on techniques, means etcetera. 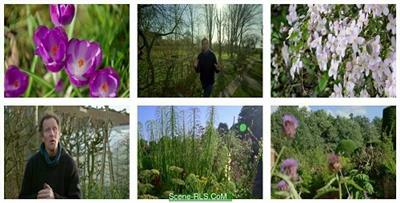 They also report on main events, such as the Chelsea and other major RHS flower show. Monty kicks off the gardening year from Longmeadow as he shares his tips for pruning, planting up pots for spring colour and sharing his plans for the coming year. At Packwood House, the extraordinary herbaceous borders come under Adam Frost's scrutiny as he finds out how they have been planted for maximum colour and impact. Over the series, Carol Klein shares with us some of her heroes of gardening, the people who have impacted the way we garden for the last 50 years. She begins with Beth Chatto. episode 1.